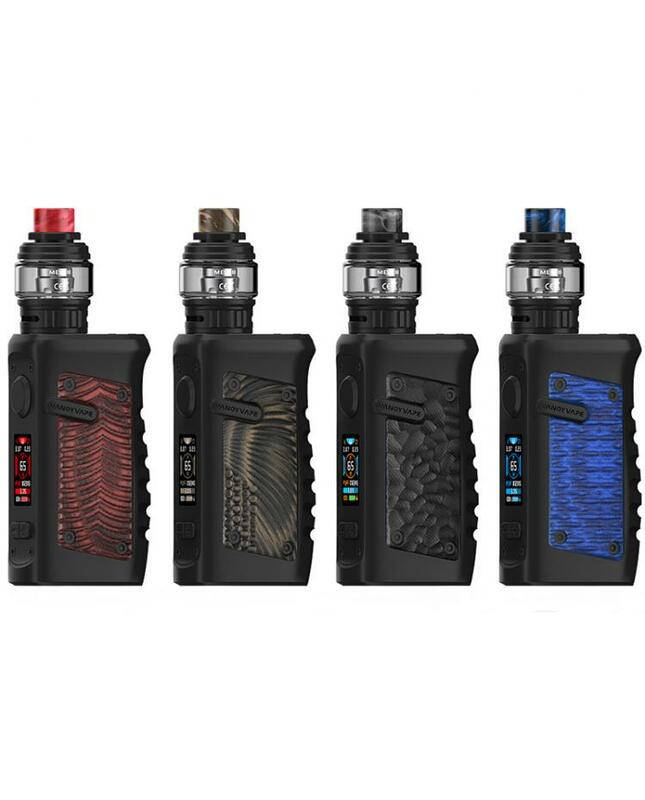 The Vandy Vape Jackaroo Vape Kits, which includes the Jackaroo vape mod and sub ohm tank, powered by single 21700 or 18650 battery, the max output 100watts. 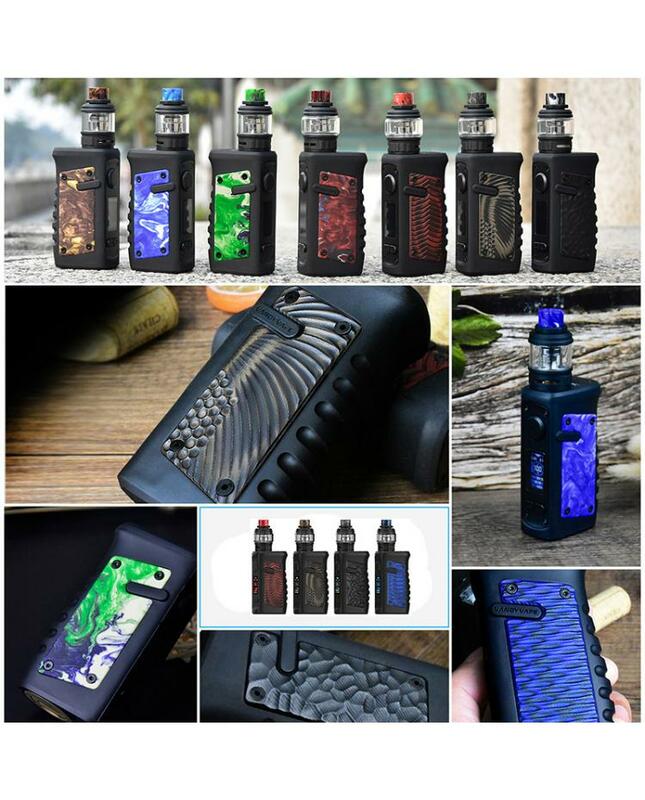 the Jackaroo vape mod made of the silica gel material, waterproof, shockproof and dustproof, free of worry for rains or dropping by accident. 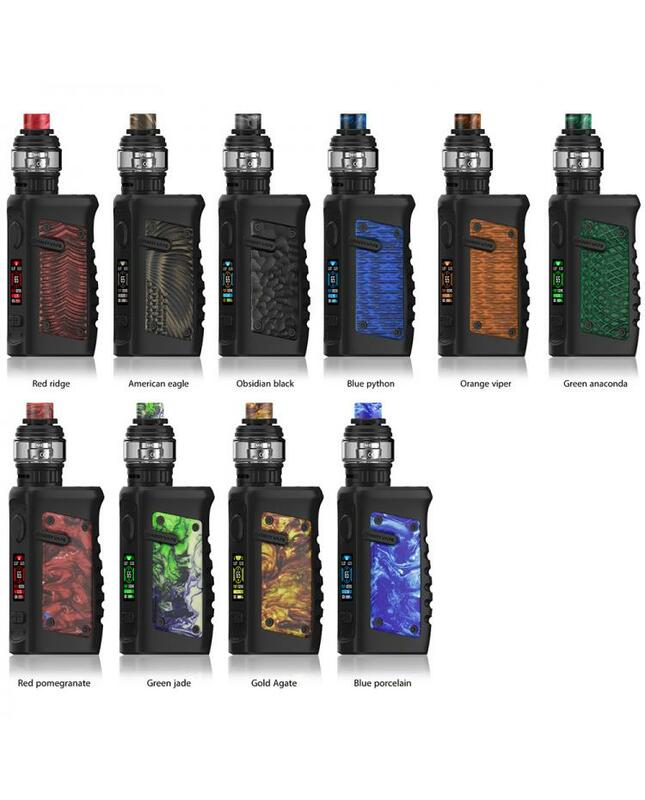 it with ergonomic grip design for comfortable holding, the Vandy Vape waterproof mod built-in 100W Vandy chipset, various working modes switchable, vapers can choose the VW, VV, Bypass, TC-NI, TC-SS and TC-TI working modes. there are 8 different colors of user interface switchable. the upgraded chipset allow vapers custom display background to match appearance perfectly. there is screwing button design for the battery installation, vapers can replace the battery easily. there are multiple functions to ensure the vape safe and reliable. 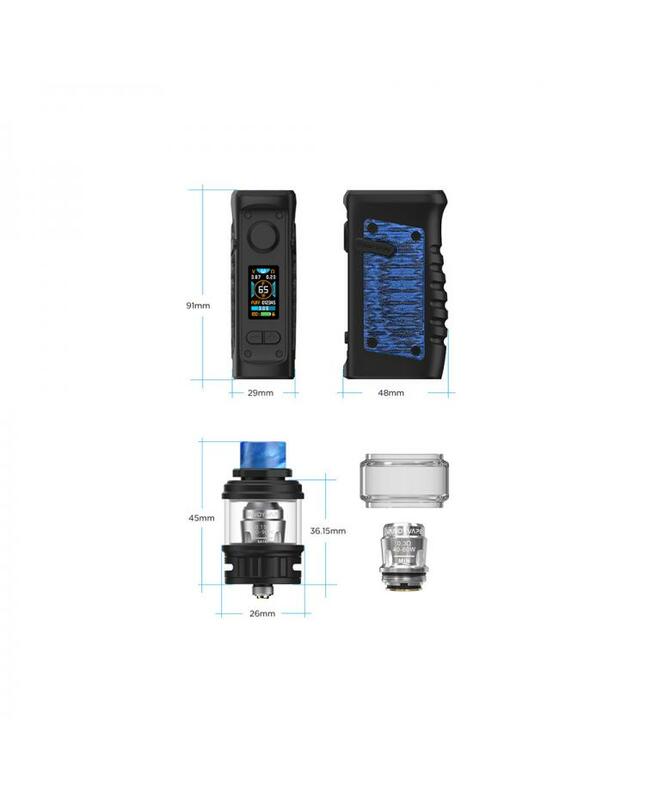 the Jackaroo sub ohm tank comes with two capacity of pyrex glass tanks, the regular glass tank can hold 3.5ml e-juice, the bubble glass tank can hold 5ml e-juice. turn 90 degrees to open the top cap, vapers can inject your favorite e-juice without leaking. there are dual large airflow adjustable slots on the base, vapers can adjust the airflow to your preference easily. there are two new mesh coil heads available: the 0.15ohm and 0.3ohm coil heads, which allow the tank fire up to 90watts, the mesh coil inside with large heating area, will deliver the large cloud of vapor and pure taste flavor.